Knowing which plugins to use for a particular sound, and how to use those plugins effectively will improve your mixes and help you work quickly. 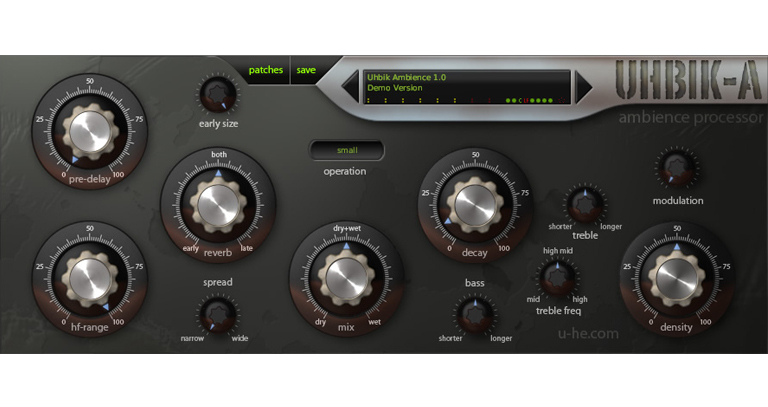 Plugins are the most versatile tools that are available for mixing, as they come in a vast range of sounds, shapes, applications and in varying levels of complexity. Here is our guide on how to get the best from the different plugins used in the majority of digital mixes. Learning how to use compression effectively can be a tricky business, so here’s our guide to using compression, with snare and vocals as examples. These work very similarly to compressors and can be used to reduce or cut out quiet sounds. Here’s our guide to how gates and expanders work, and how to use them effectively. Tape saturation is a helpful tool for lead vocals, to add colour and depth. Here’s how to use saturation plugins.